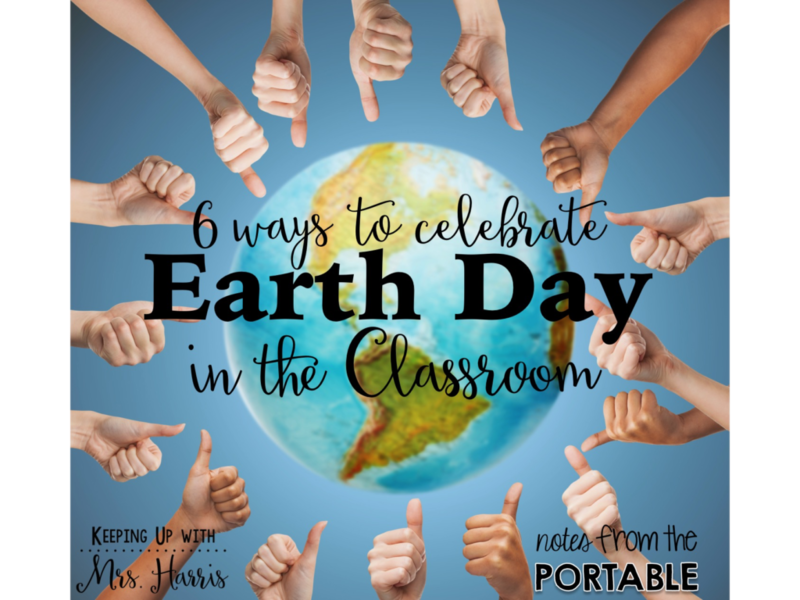 Earth Day is right around the corner and it is the perfect holiday to incorporate lots of Science standards throughout the entire day! 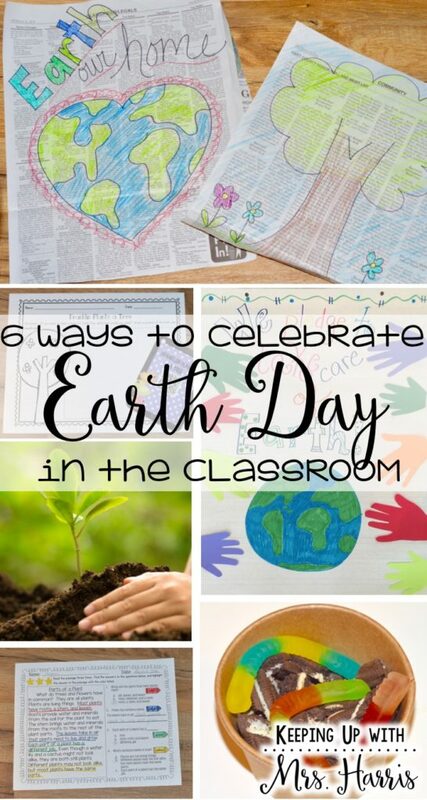 Today, I am sharing with you 6 Ways for Celebrating Earth Day in the Classroom! 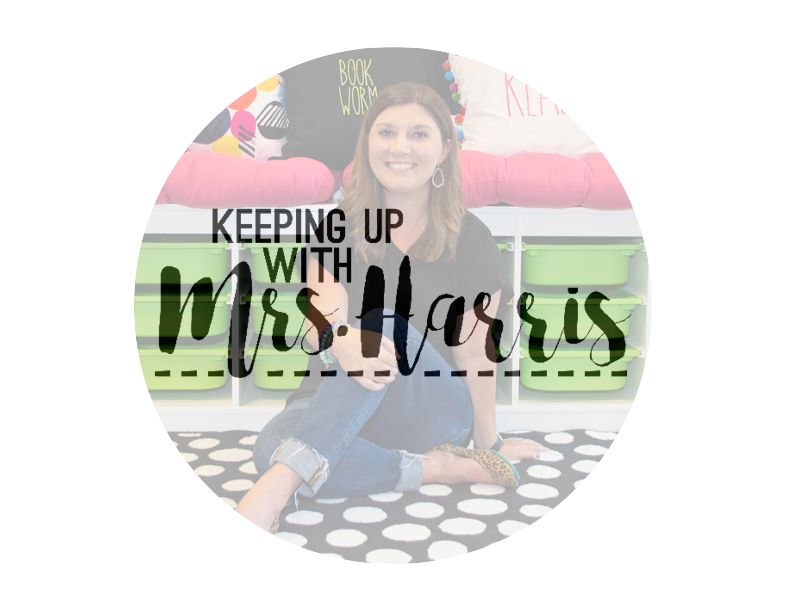 I’m teaming up with Jessica from Notes from the Portable to share with you fun tips, ideas and a GIVEAWAY! 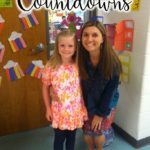 Do your students love to paint? Mine do! 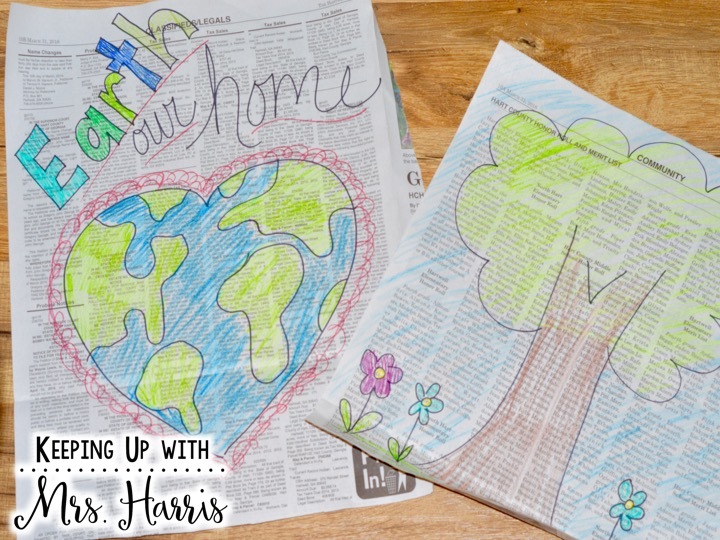 Grab a few of the local newspapers from the recycling bin and put them to use. There are lots of cute ideas for newspaper paintings on Pinterest. I’ve pinned a few here on my April board. Take a look! 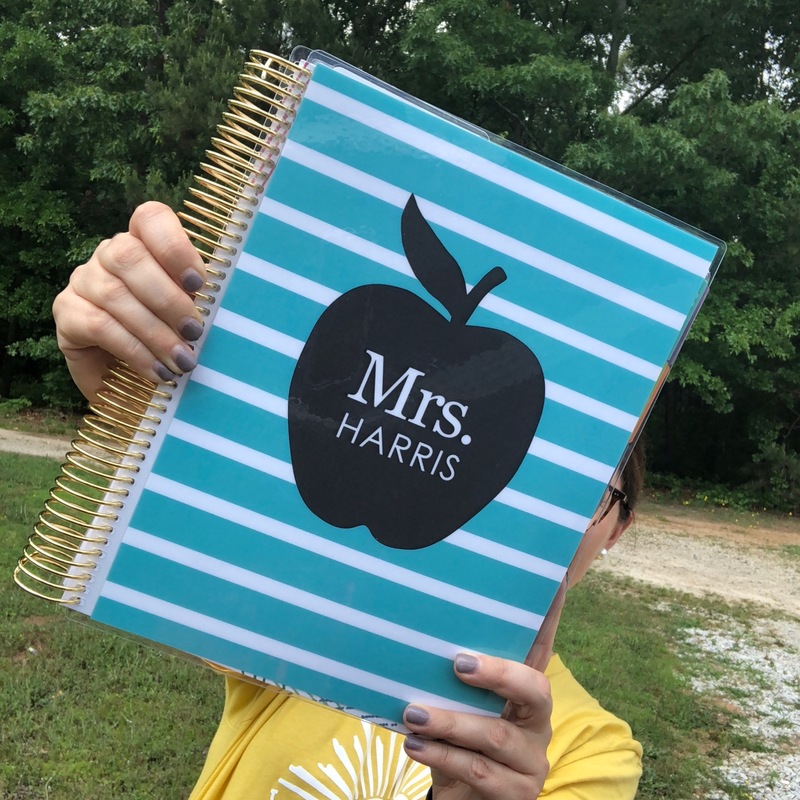 #3 – Read a Book! There are so many great children’s books about nature, the environment, and reducing waste. I love reading Franklin books to my students. 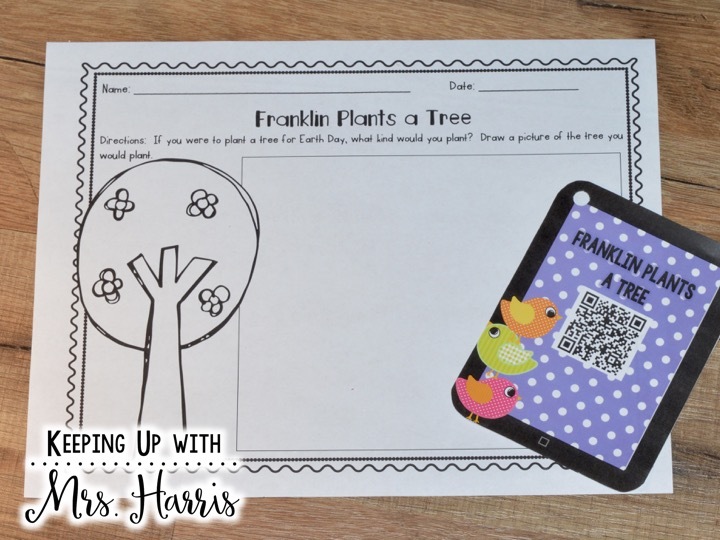 Here is Franklin Plants a Tree using a QR code to link to a video. The video is completely ad free (make sure your QR code reader is as well). 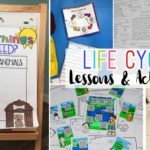 After students listen/read the book in a center, they can then complete the activity sheet! This is a FREEBIE from my April Listening Center pack! Click here to download! Enjoy! 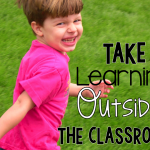 Does your playground need a little more shade? 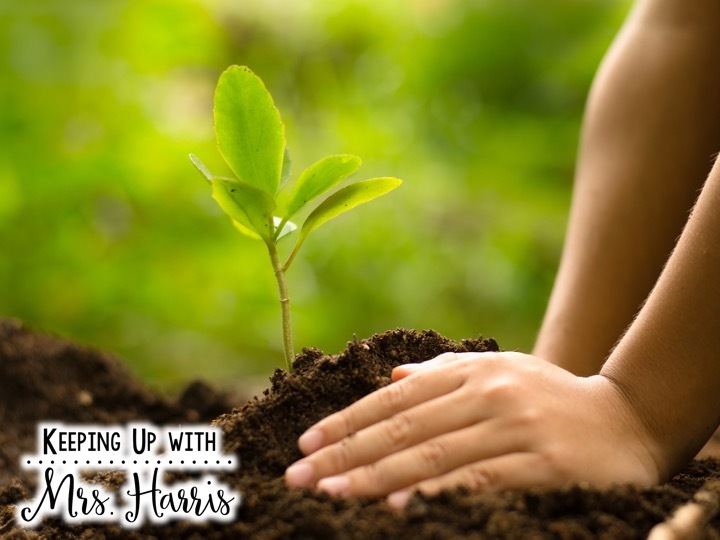 Ask your principal if you can plant a tree for your students to watch grow. 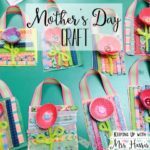 This is an excellent activity for younger grades. They can watch the tree grow year after year and know that they played a role in its addition to the environment. How fun is that?? My readers LOVE all things nonfiction these days. 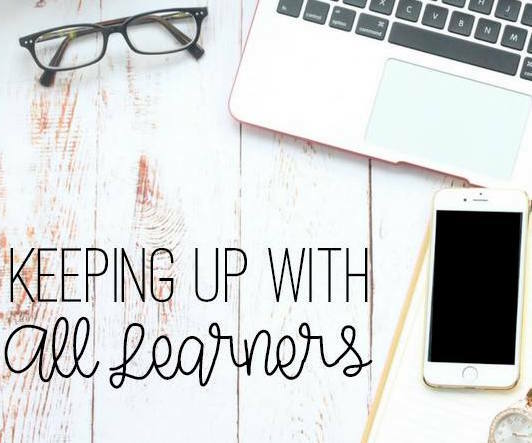 They love learning content related material while we focus on our comprehension. 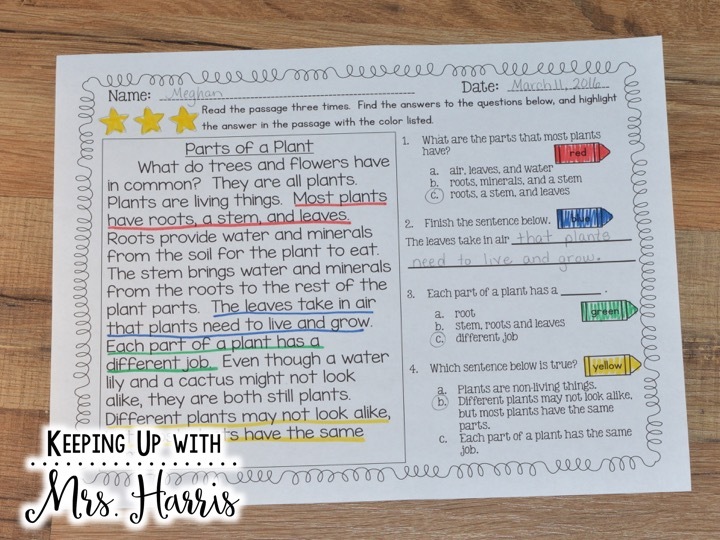 Here is another freebie from a comprehension pack on Plants and Seeds. What I love is that it forces the students to go back and find their answers, think and then answer the questions. Enjoy this printable on the parts of a plant by clicking here to download. 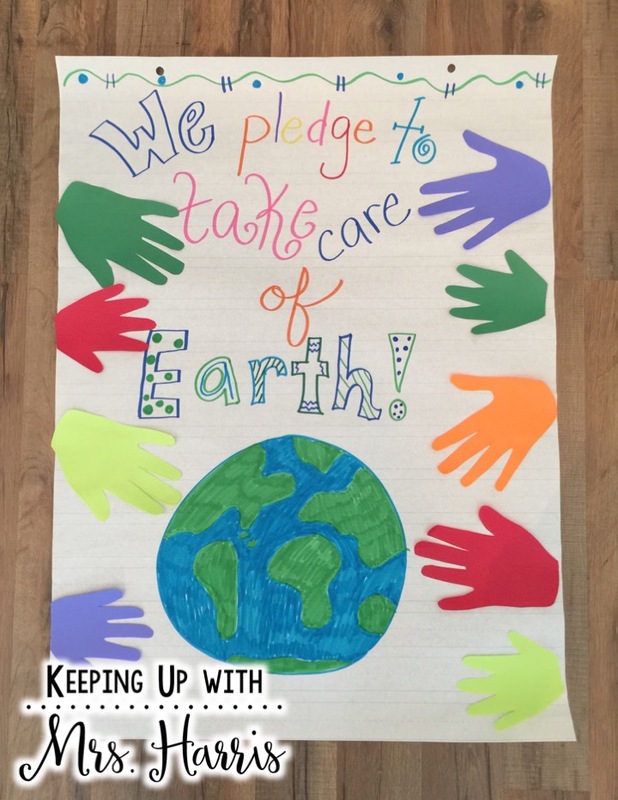 Whatever you do to celebrate Earth Day, have fun with your students and teach them all about reusing, recycling, and reducing waste! 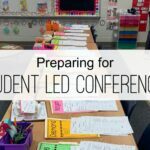 Want to order some supplies for Earth Day projects? 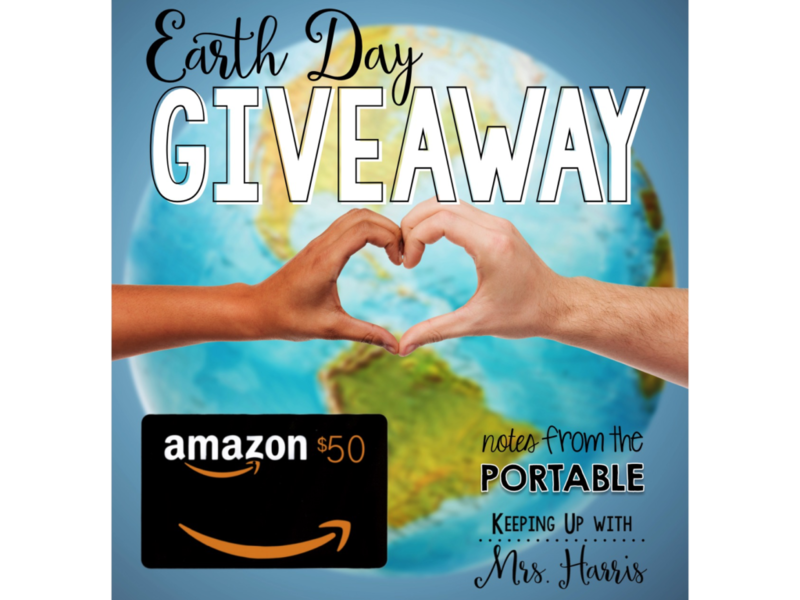 Enter our giveaway below and you could win a $50 Amazon gift card to order everything that you need to have a fantastic and educational day with your students! Good luck! 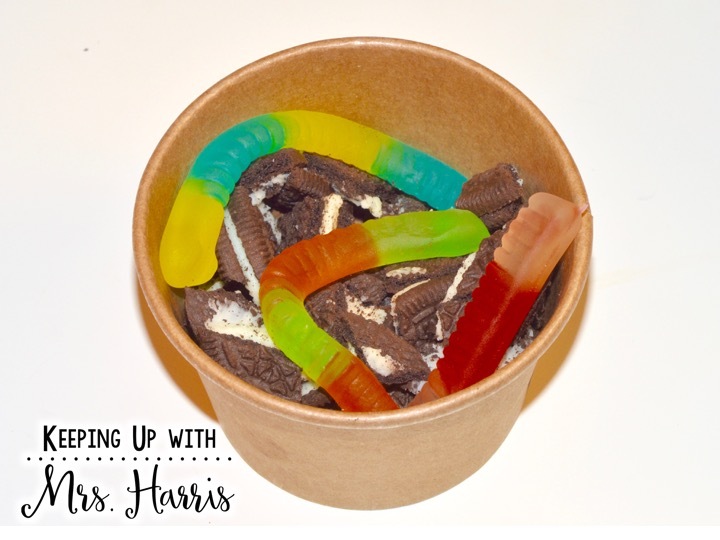 Head over to Jessica’s blog to read all of her ideas as well!